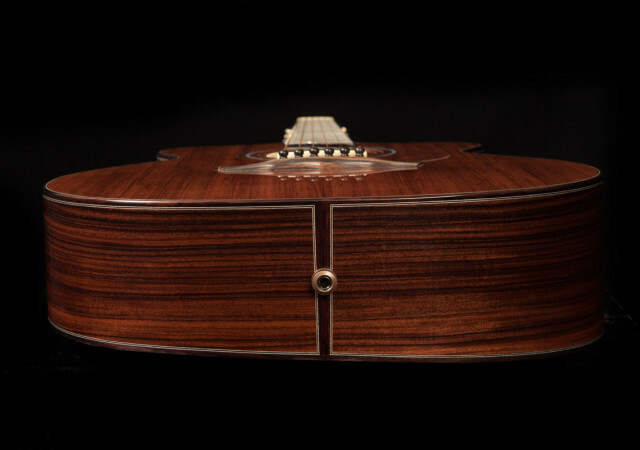 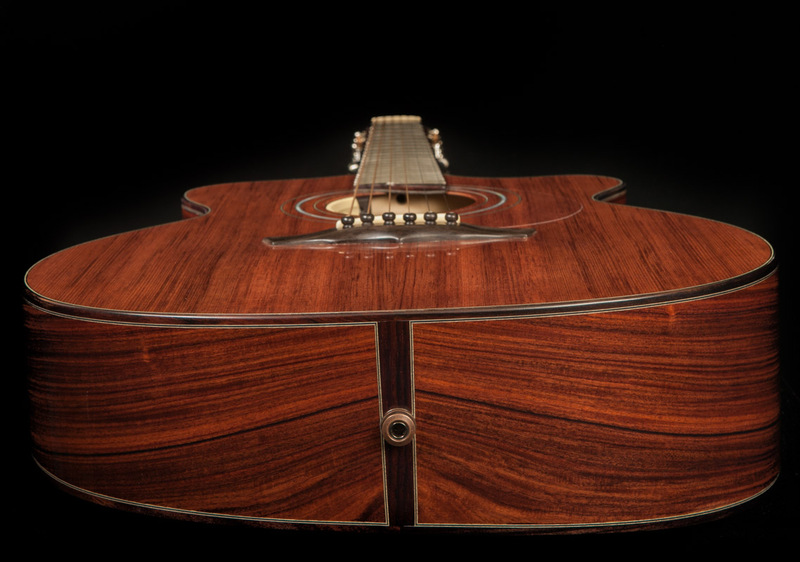 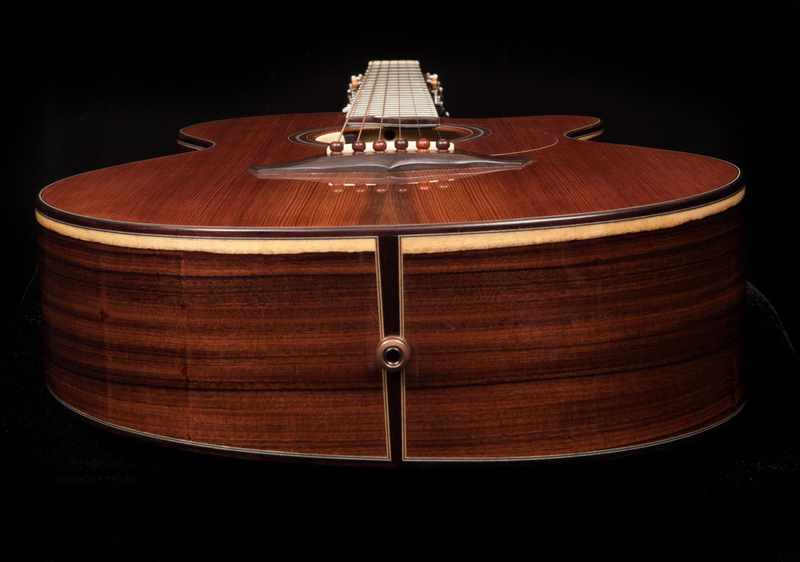 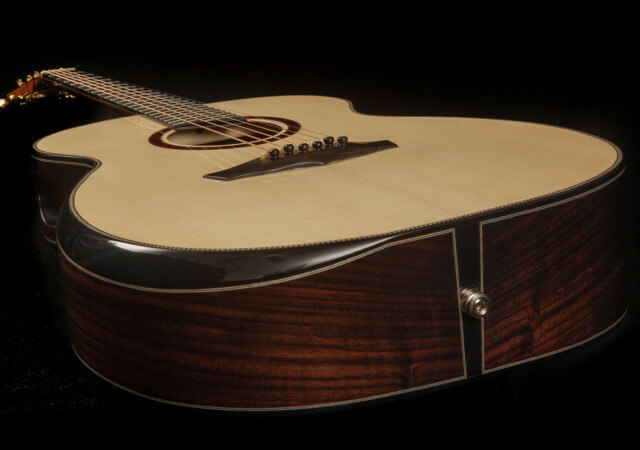 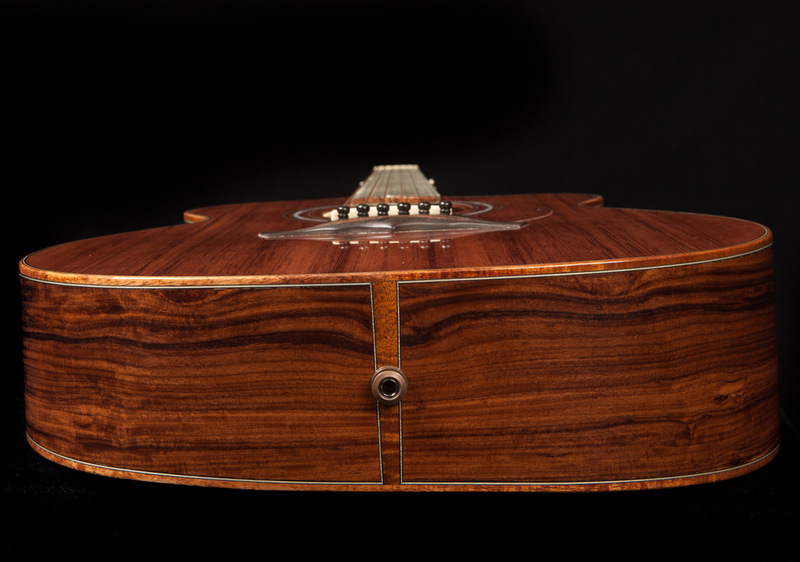 Every design element is thoughtfully considered during the crafting of a Lichty Guitar and Ukulele. 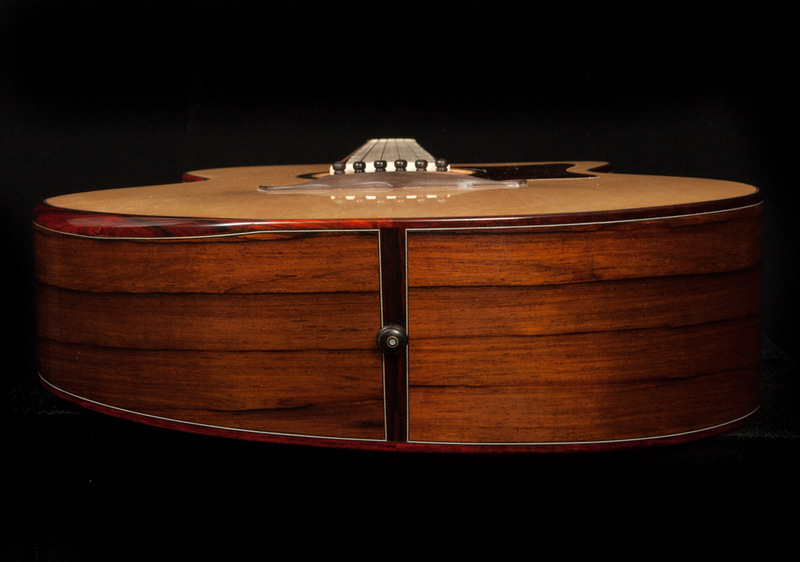 One feature becoming more and more popular is the wedge-shaped body. 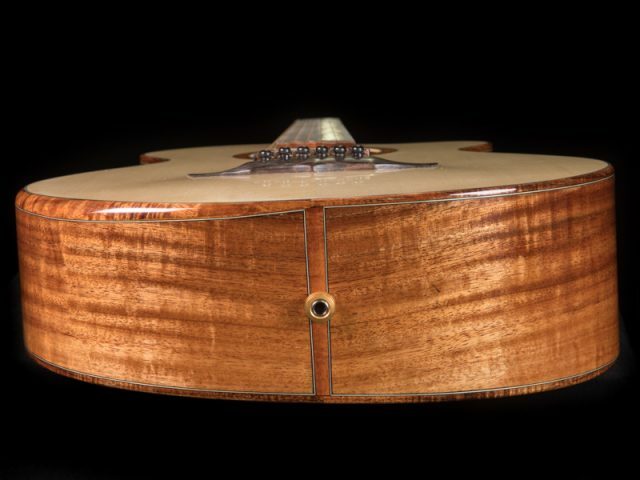 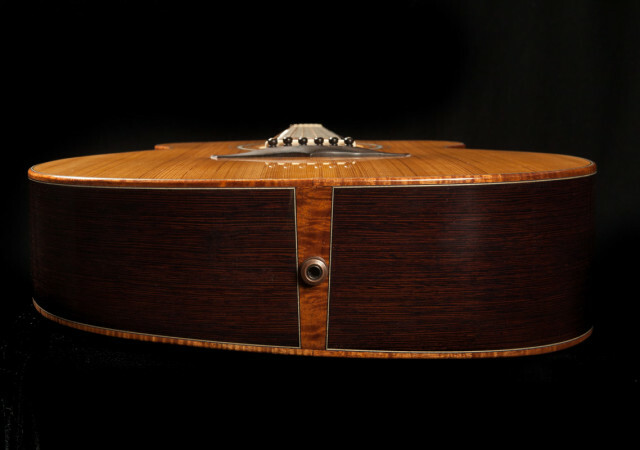 This body slope towards the player makes the instrument easier to see and more comfortable to play. 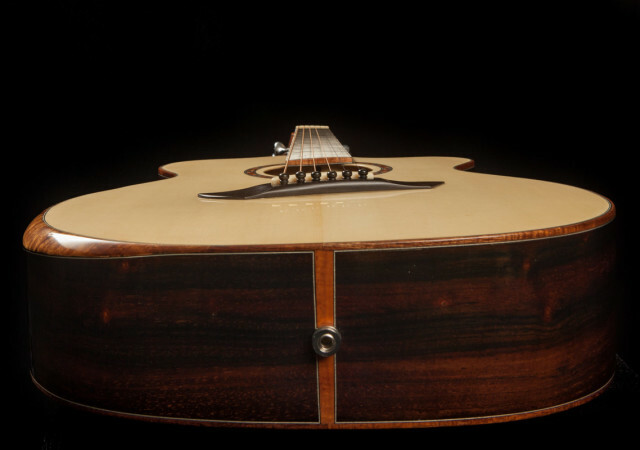 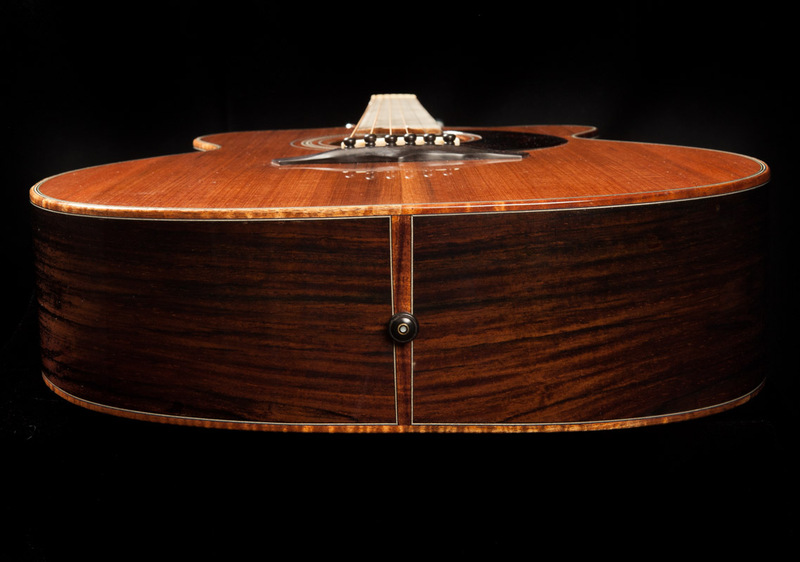 We are grateful to master luthier Linda Manzer, as she crafted the first wedge (the Manzer Wedge) back in 1984, while designing a custom instrument for Pat Metheny. Notice in the gallery below that some wedges are more pronounced than others, while some have a beveled armrest – all reflecting individual player preferences.